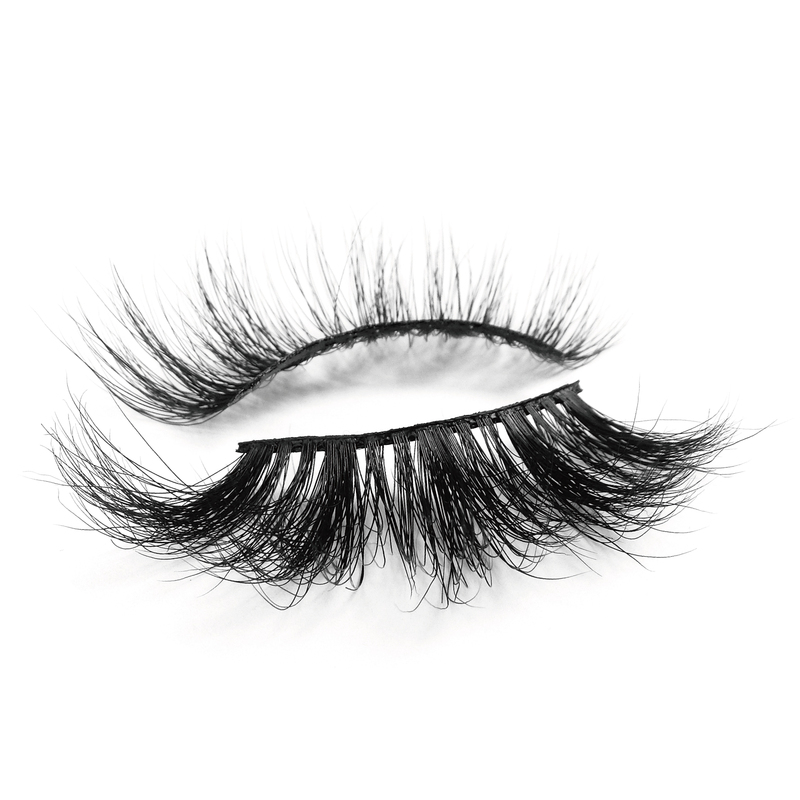 We make our lashes with the highest quality, luxury materials. The most light-weight and soft lash hairs that are ethically sourced. 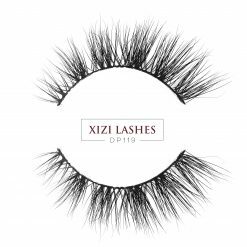 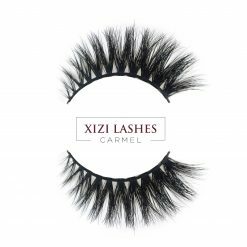 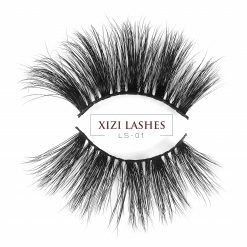 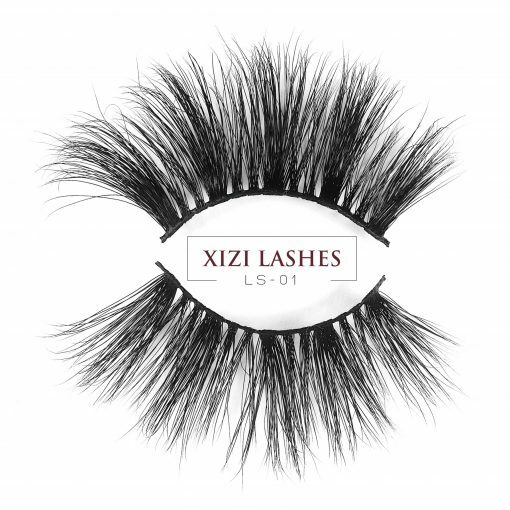 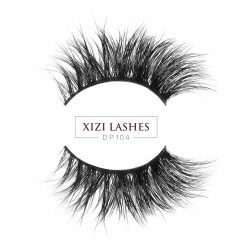 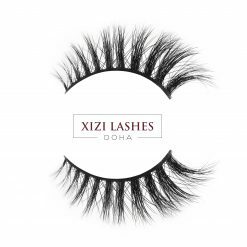 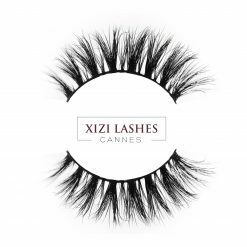 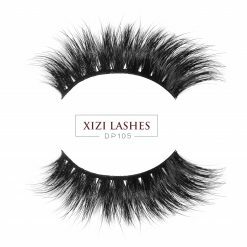 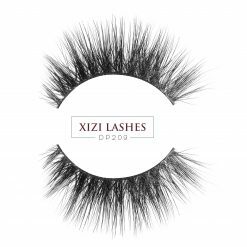 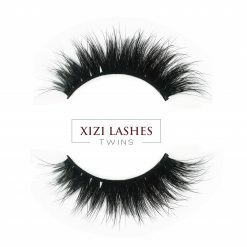 Xizi lashes can be worn 20+ applications.